After months of planning the vacation of your dreams, the last thing you want to happen is to wake up in the morning feeling exhausted. 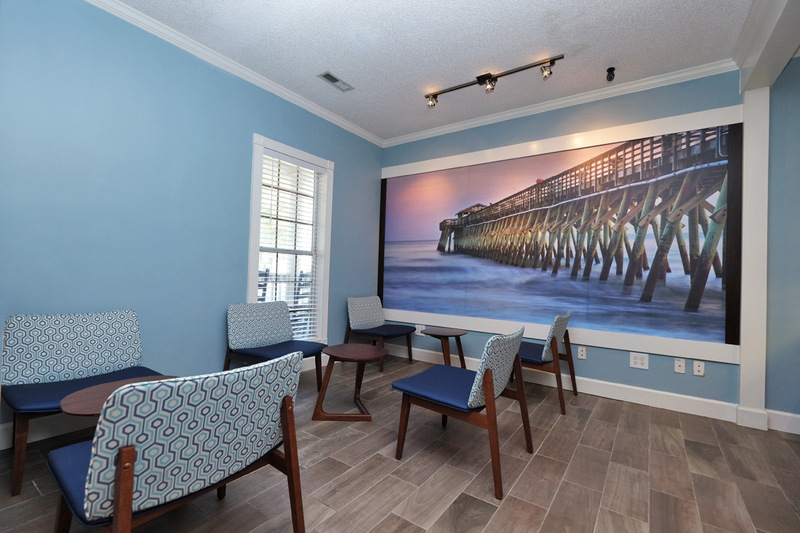 Fortunately, now there's no need to worry about being tired during your stay at Myrtlewood Villas. 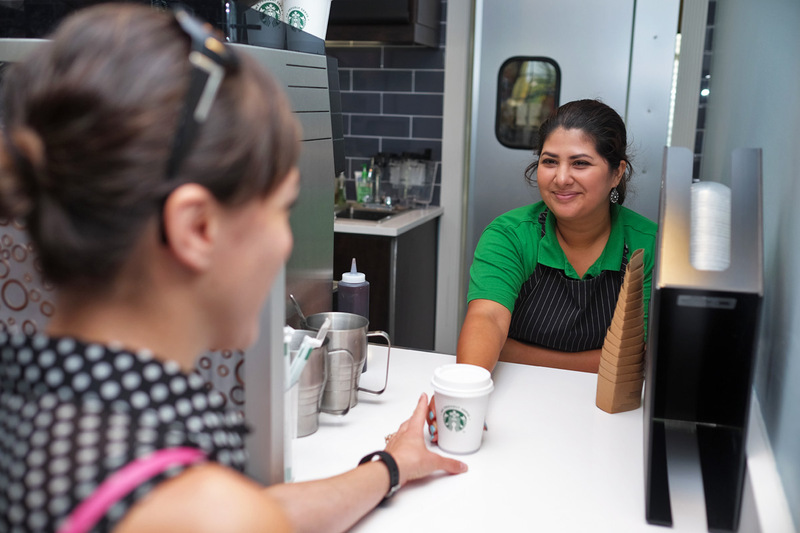 Now opened in the Myrtlewood check-in office, 48th Avenue Coffee is ready to serve you the best in coffee, espressos and other favorites like hot chocolate and tea! 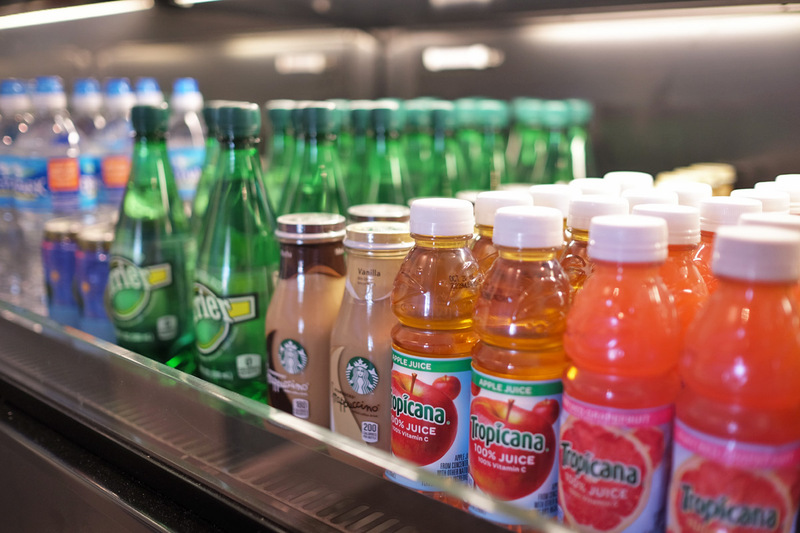 Don't forget about the cold drinks like our frappuccinos. 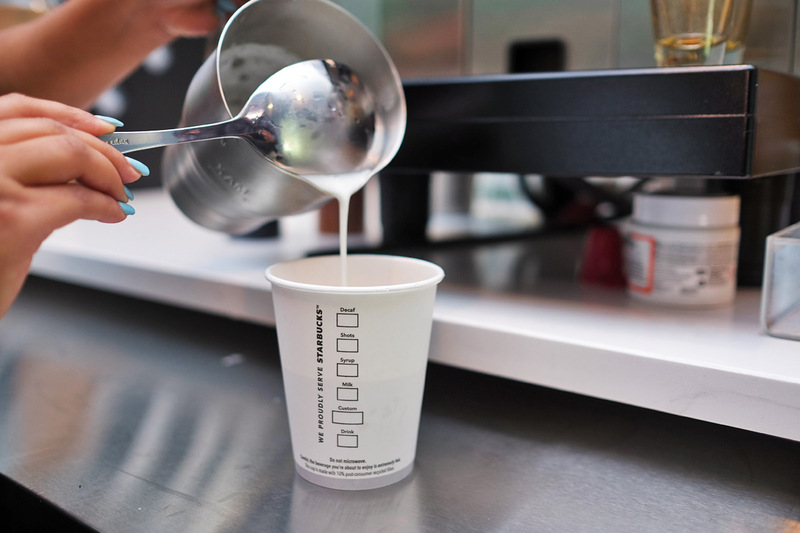 They are the perfect remedy for those steaming hot summer days! 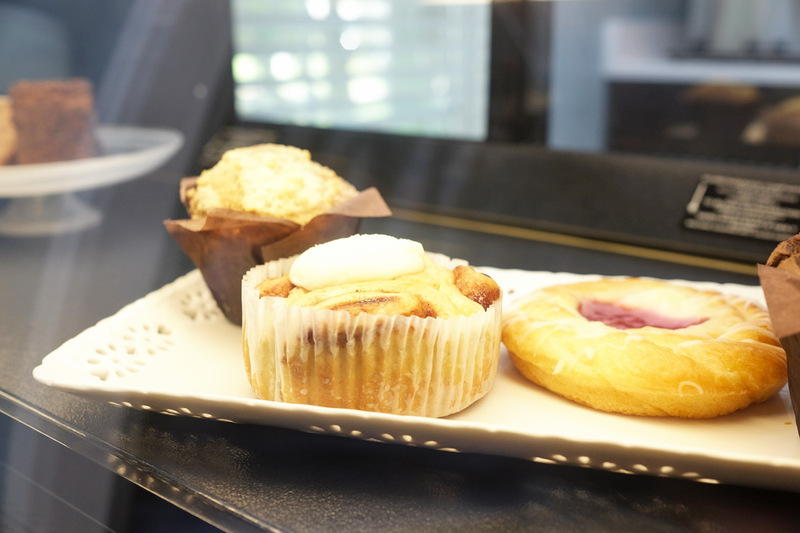 48th Avenue Coffee also offers up delicious treats and pastries that are sure to impress. 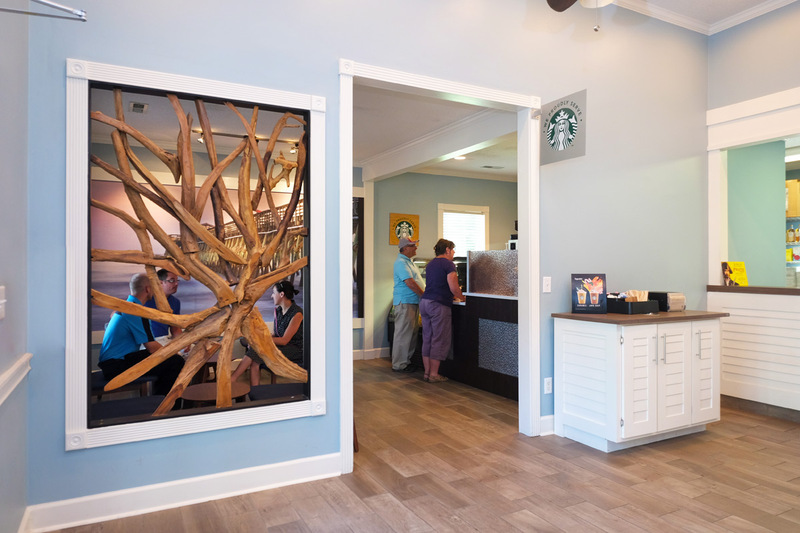 You and your family can experience the products of one of the newest coffee shops in Myrtle Beach without even leaving the Myrtlewood grounds. 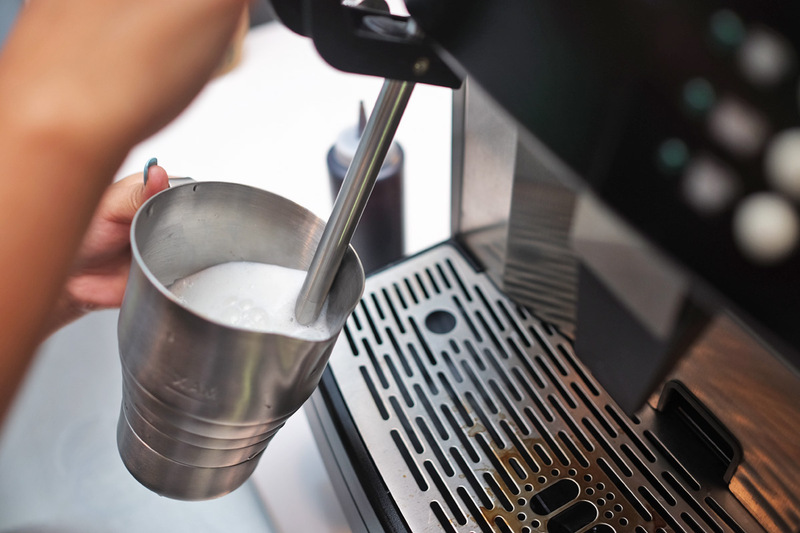 For that early morning pick-me-up or that afternoon cool-down, make sure to check out our cafe! 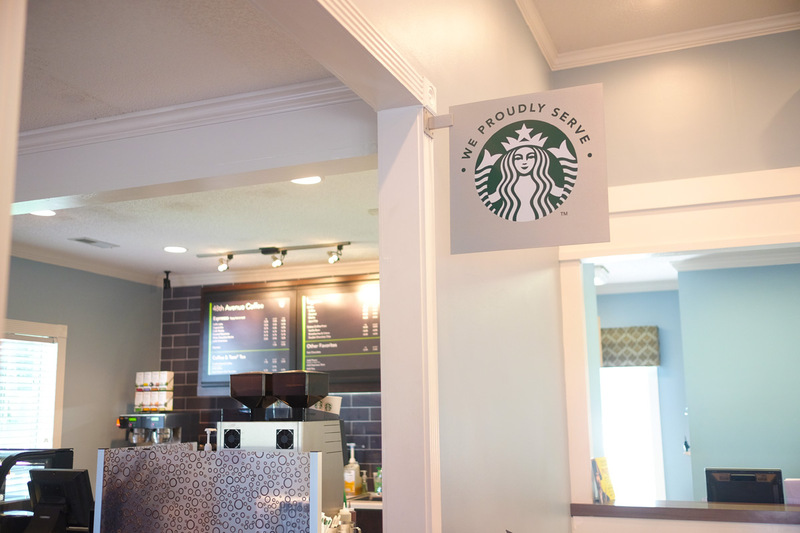 For your convenience, 48th Avenue Coffee is open and happy to serve your food and beverage needs seven days a week. 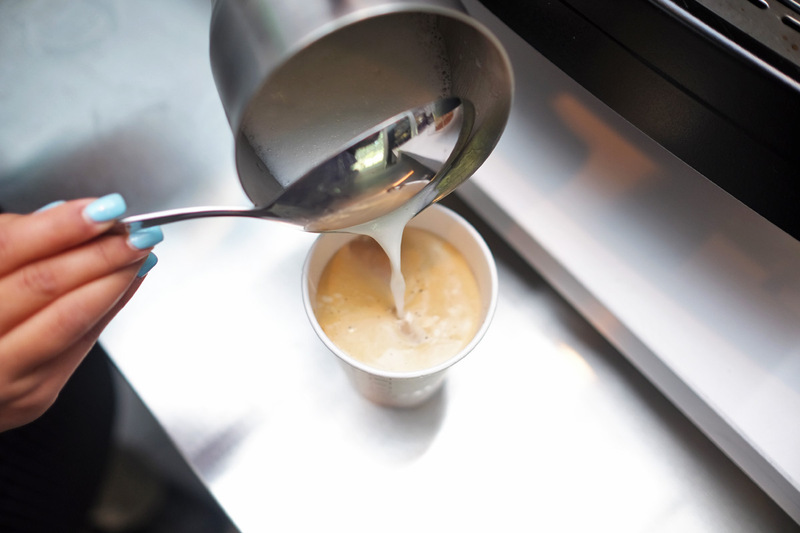 The shop opens bright and early at 7 a.m., and we close at 5 p.m (subject to change). 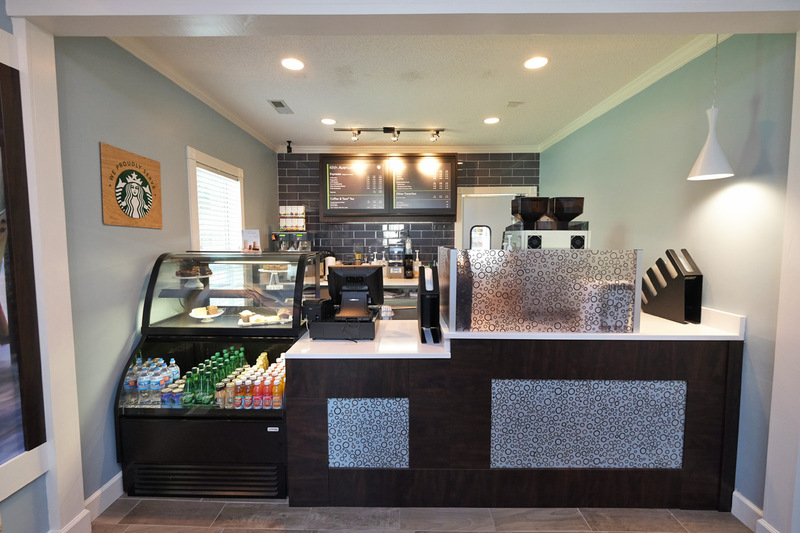 Treat yourself during your stay at Myrtlewood by visiting our brand new shop, 48th Avenue Coffee. 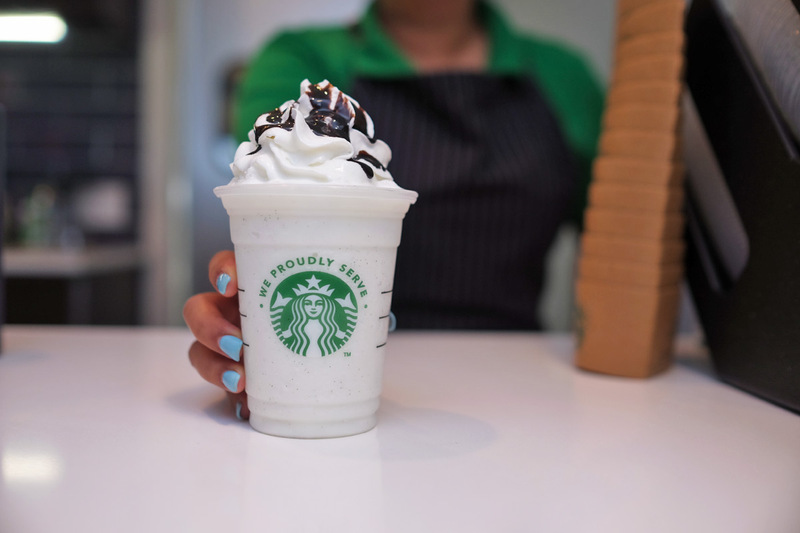 Indulge in our freshly-brewed coffee before your morning tee-time, or escape the beach heat when you try out our double chocolate chip frappuccino. 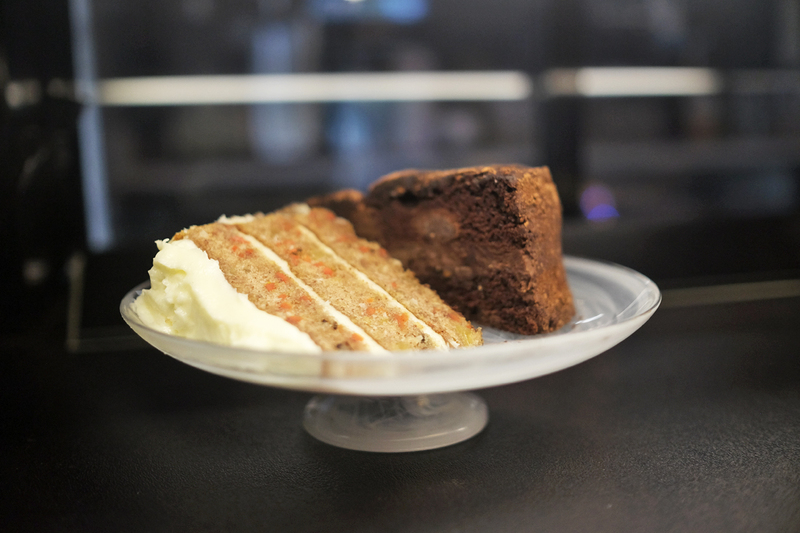 No matter your motivation for travel, there is always a reason to visit a cafe! Stop by today!